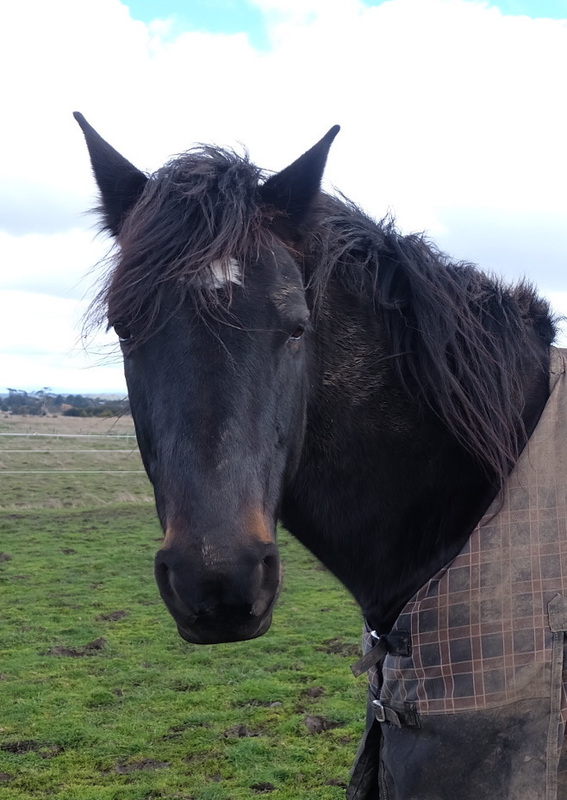 Harold is the cheekiest gelding in our team. He likes to be the boss of every horse because he thinks he is still a stallion. Our customers and staff love his playful personality. Harold doesn’t like working with other geldings, so we always pair him with a mare. His favorite carriage partner is Ally.